So when trying to determine what I would write my running post on this Sunday, I was considering three things: telling you all about physical therapy, talking about how great it feels to be back running, or the Penn Relays. The Penn Relays won out since they were this weekend and the others have been a work in process or progressing which I want to share but doesn’t have the immediacy feel. 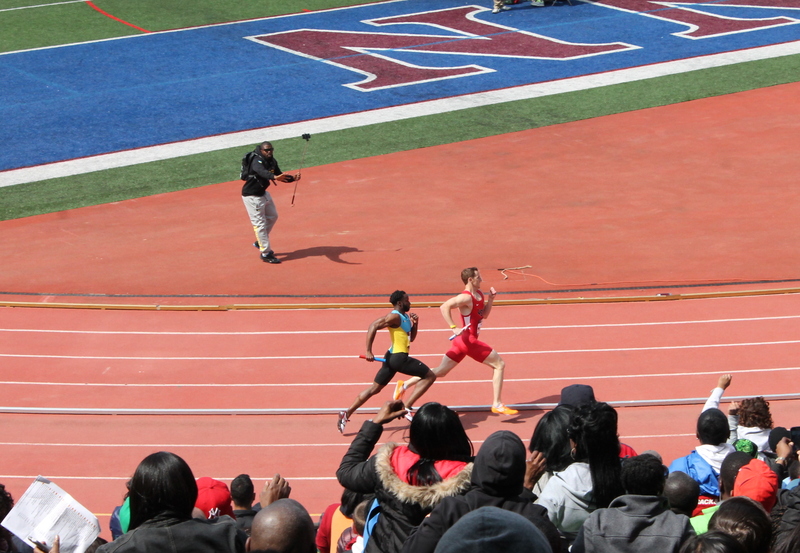 So the Penn Relays: what are these? 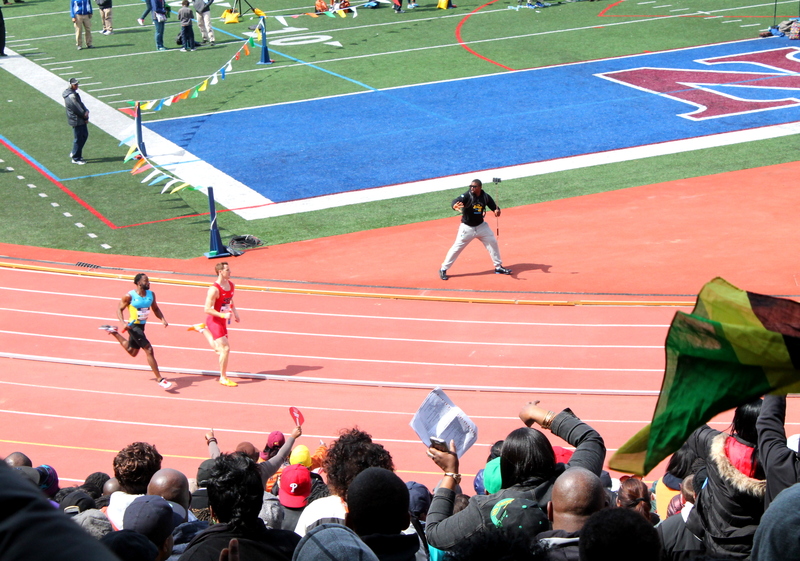 The Penn Relays, often termed the Penn Relays Carnival is the oldest track and field competition in the United States. It has been going on at my lovely school, The University of Pennsylvania, every April since 1895. It is also the largest track and field competition in the US. 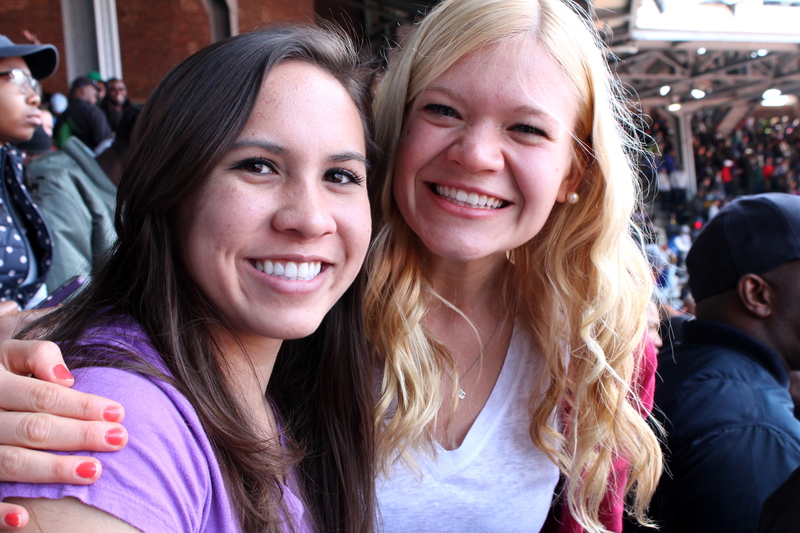 The relays have an array of competitors ranging from high schools, colleges, and track clubs. Not only these but there are OLYMPIANS here! Like USA versus the world races. It’s pretty amazing. More than 100,000 people come yearly just to watch the 15,000 participants. It races from Thursday to Saturday. So that is a bit about what it is. Now a bit about how it feels. 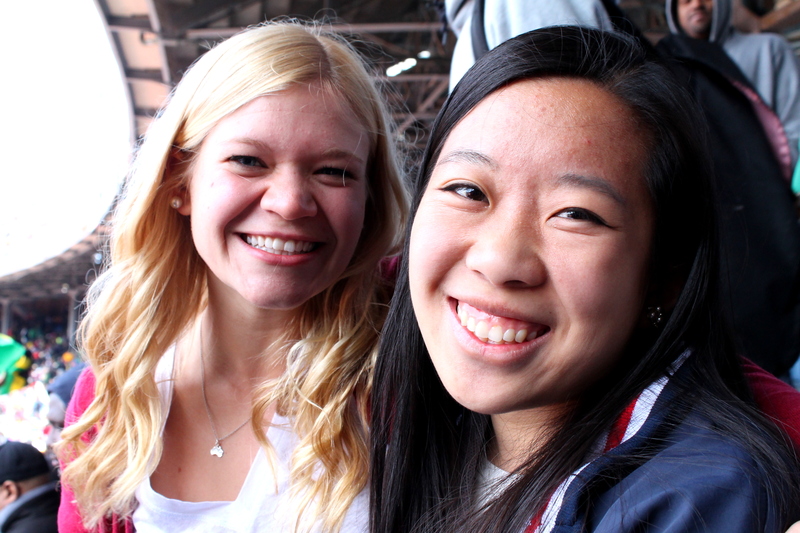 The Penn Relays makes anyone who has ever been an athlete feel amazing! The atmosphere is vibrant and exciting, cheering is going on constantly, and anyone who knows anything about running or racing is on their toes watching that finish line. It is a beautiful race that compiles so many levels of runners and the speeds seen are incredible. There is nothing like watching Olympians to make you desire to be back on the track running again. Sub 45 second 400s… 4:30 miles…. Wow, is all I have got to say, WOW.